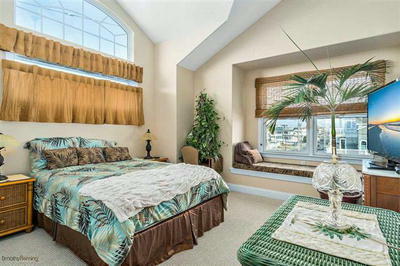 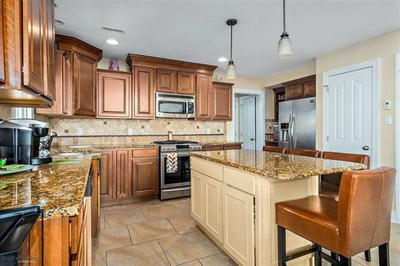 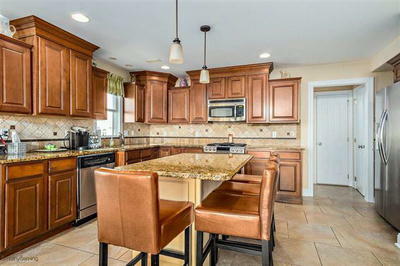 2009 Built 5 bedroom, 3.2 bath townhouse ON REMARKABLE CORNER, BAY VIEW LOCATION! 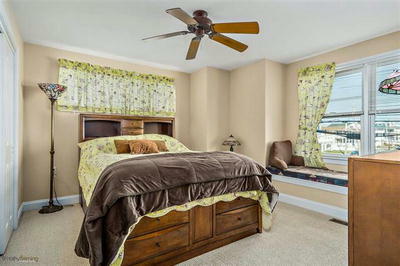 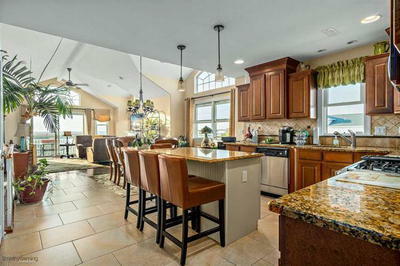 High end interior features fine, finishes, hardwood floors, granite counter tops, and upscale kitchen and bathrooms. 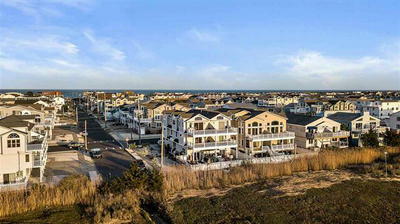 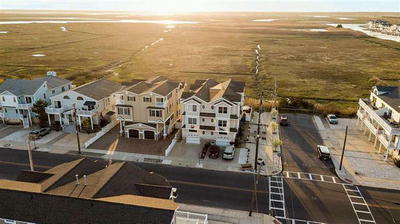 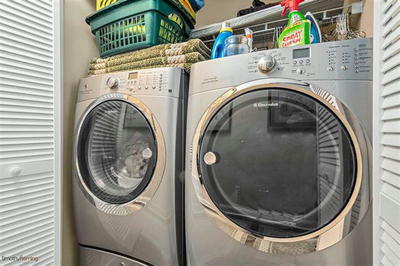 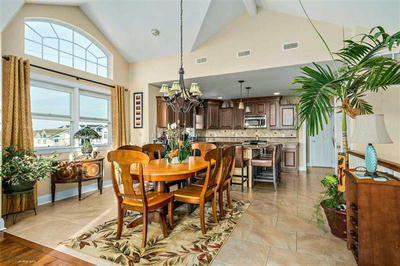 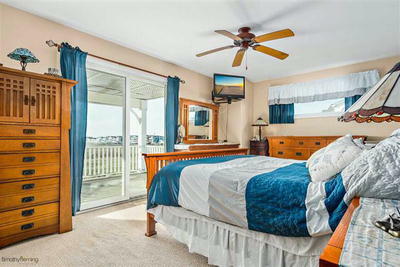 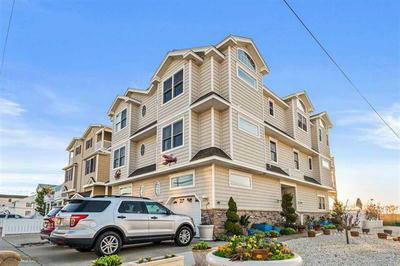 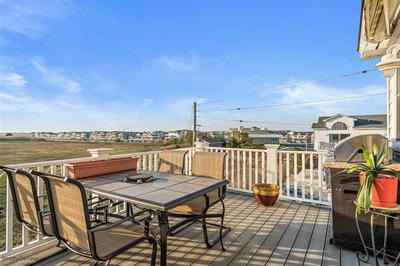 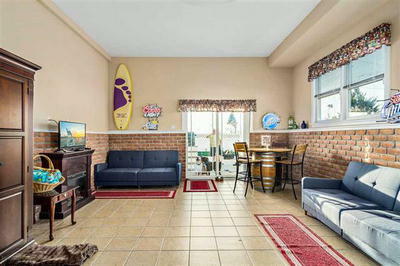 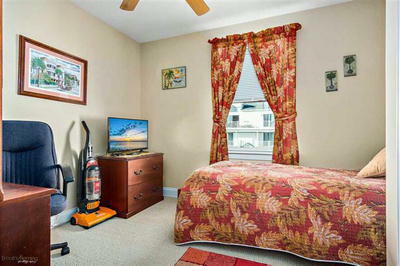 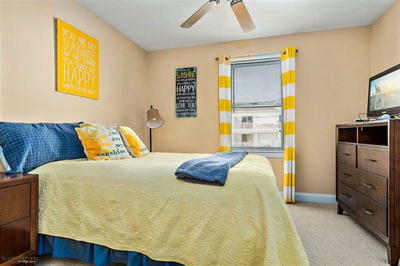 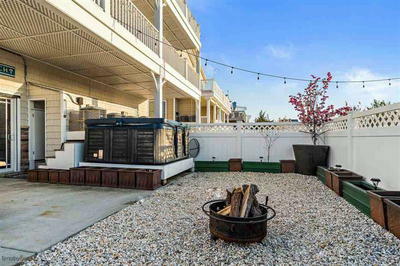 CORNER location provides excellent open space feeling unlike typical Sea Isle townhomes, as well as providing room for greater than typical parking. 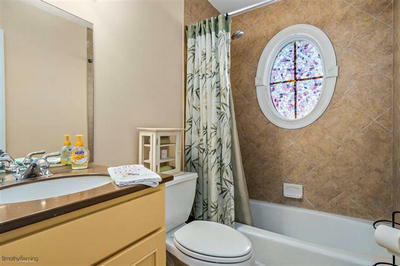 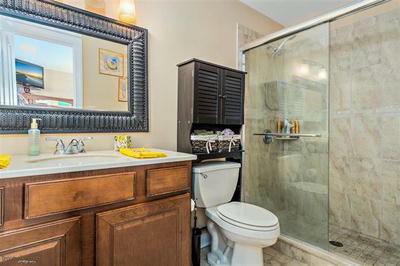 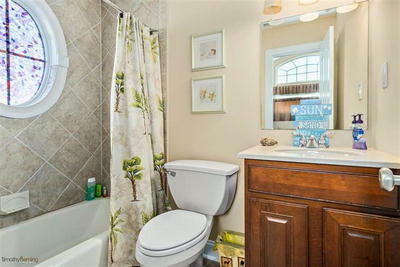 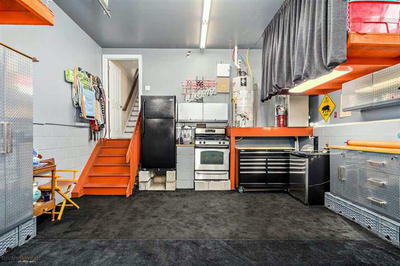 This home has a vinyl fenced yard with HOT TUB and a BONUS ROOM great for entertaining. 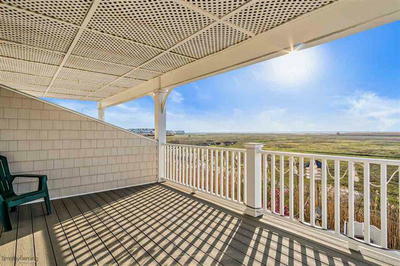 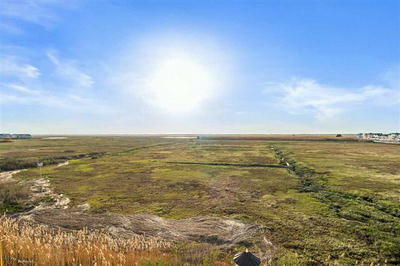 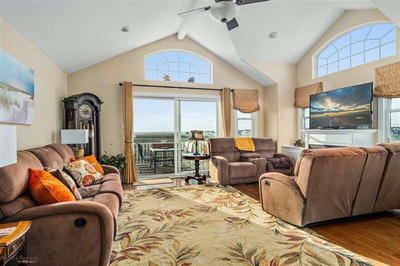 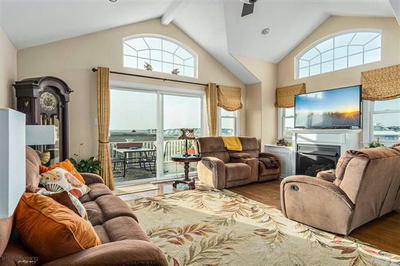 Situated adjacent to protected wetlands, this home affords front row seating for 180 degree UNOBSTRUCTED VIEWS of the bay, wetlands, and sunsets!